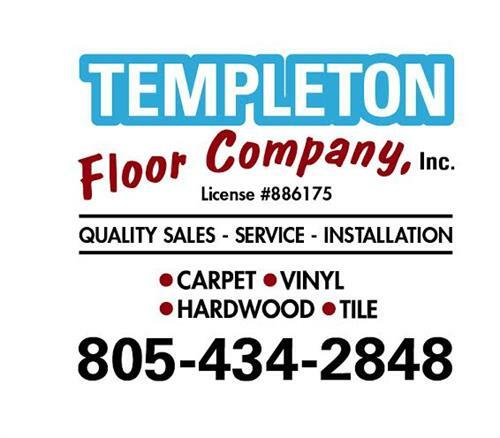 Our commercial division provides flooring solutions designed to meet your specific needs and requirements. Our project managers have long term relationships and work closely with general contractors, architects and engineers on projects of all types and sizes. We can specify a job with the customer directly and provide professional recommendations as to the best manufacturers and selections based on the individual project, wither it’s a assisted living community projects, healthcare facility, financial institutions or education facility.